Lisa Larsen is pictured Saturday, Jan. 12, 2019, outside of Lawrence City Hall. 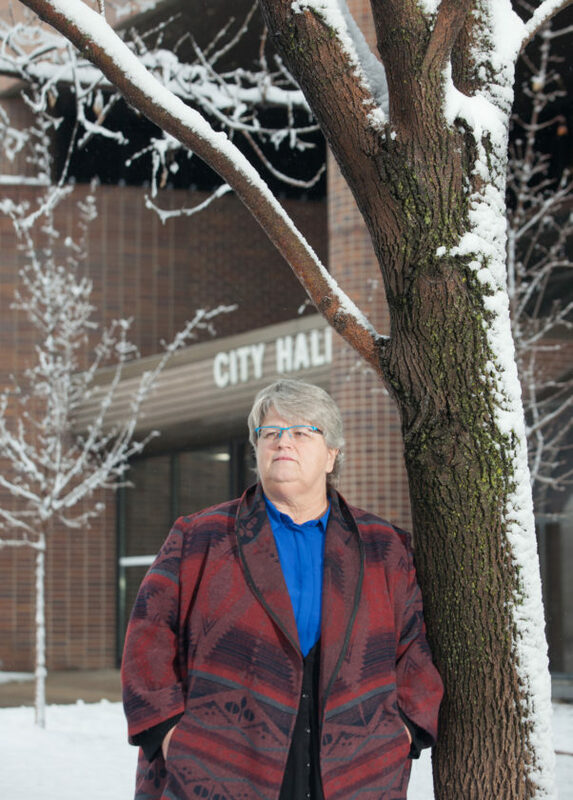 Even when she gets in her car to go somewhere else, Lisa Larsen has sometimes found herself inadvertently driving toward City Hall out of habit. Considering the time she spends in the building, that’s not too surprising. 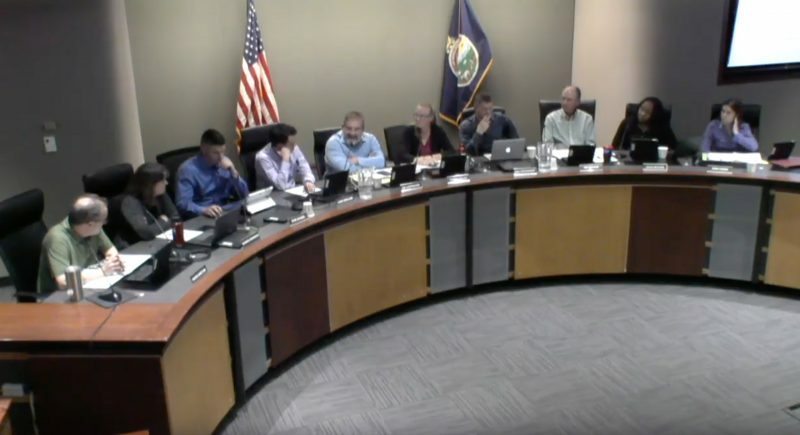 In addition to being on the City Commission and the steering committee for the city’s new comprehensive plan, Larsen can often be found sitting among members of the public at the meetings of other city boards, such as the Affordable Housing Advisory Board. She is also one of two commissioners designated to work closely with the national firm hired to find the next city manager. 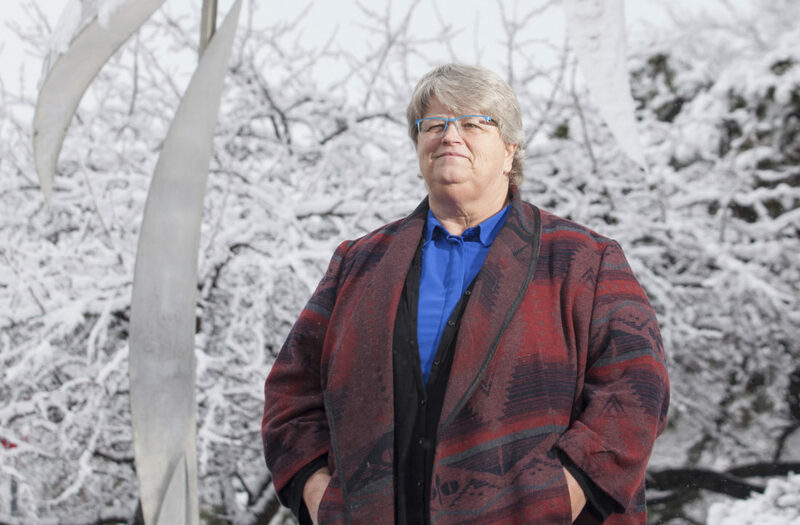 Larsen said that she thinks all those topics — the comprehensive plan, affordable housing and the city manager search — will be pivotal discussions in 2019, the year she is expected to occupy the center seat at City Hall. 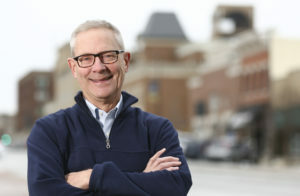 On Jan. 14, if city commissioners stick with the tradition of promoting the vice mayor to mayor, which they are widely expected to do, Larsen will become Lawrence’s next mayor. Incoming Lawrence Mayor Lisa Larsen is pictured Saturday, Jan. 12, 2019, outside of Lawrence City Hall. Larsen said she thinks the hiring of the next city manager will be the commission’s No. 1 priority during her upcoming term as mayor. “I think that’s going to be our most important job this year, because that’s going to set the landscape for how our community is going to be successful down the road,” Larsen said. Larsen’s time on the commission began in 2015, when the commission elected her from a field of 14 candidates to fill the seat vacated by former mayor Jeremy Farmer. After serving about two years on the commission, Larsen was the top vote winner in the 2017 election. Larsen earned her bachelor’s degree in geology from Fort Hays State University. Growing up, Larsen lived in various states before her father retired from the military and her family moved to the small town of Larned in central Kansas. She moved her environmental consulting firm, Larsen & Associates, to Lawrence about 20 years ago and sold the firm in 2014. Plan 2040, the proposed comprehensive plan for Lawrence and Douglas County, lays out policies that will shape how the city grows for the next 20 years. 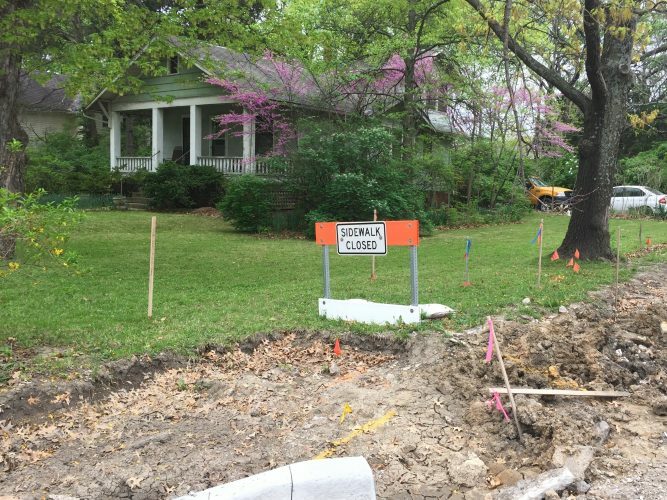 Under the current plan, land bordering the city is open for annexation into the city limits, but the new plan prioritizes development within the city’s borders and puts more restrictions and requirements on annexations. 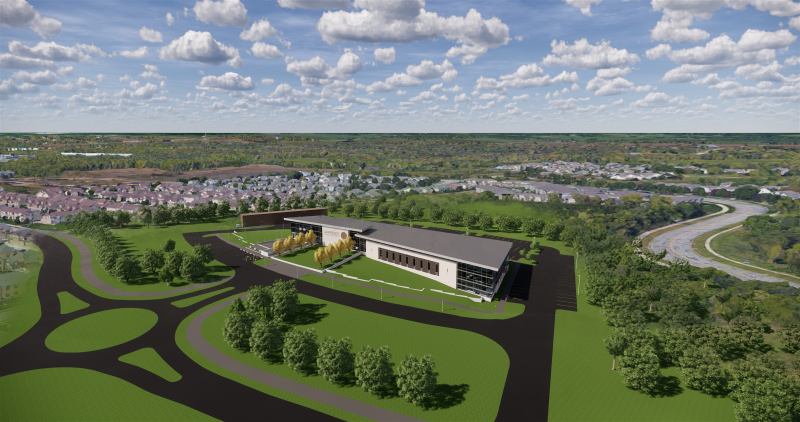 The plan is still being considered by the Lawrence-Douglas County Planning Commission, and after that will head to the City Commission for review. Larsen said that residents will have a chance to provide the commission input on the new plan, and she encourages them to do so. She said she thinks it will take a lot of input and discussion before the commission finalizes the plan. “The future of this city and our growth patterns and our growth ideas are going to be important to ensure that we are sustainable as well as maintain our desire to be a progressive city,” Larsen said. This year also marks the first year that a new voter-approved sales tax will go into effect, which is expected to generate about $1 million per year for the city’s affordable housing trust fund. The city’s Affordable Housing Advisory Board is currently discussing a process for the new program. Larsen said developing policies for the program and looking for additional funding will also be a priority. “We want a program that’s going to stay true to the core mission, that core mission being affordable housing as well as finding creative mechanisms for funding to add to the dollars that are going to be coming in from the sales tax,” Larsen said. 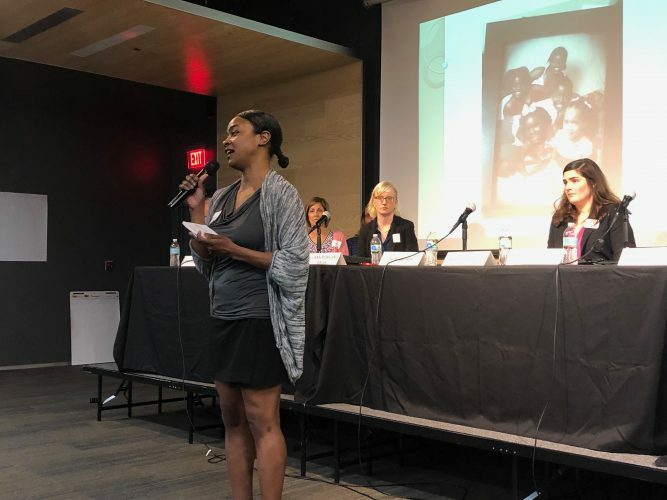 She added that she thinks Lawrence needs to look at what tactics have been successful at addressing affordable housing in other cities, and use those strategies here. 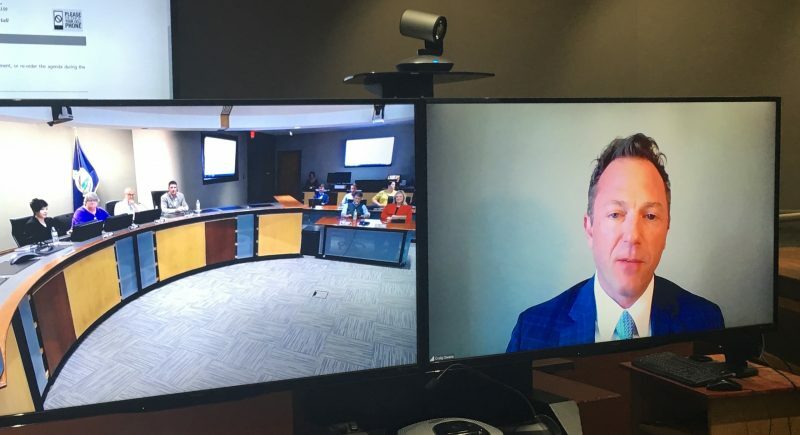 In addition to those topics, Larsen noted the city will also be creating a downtown master plan, which will include economic development components, and meeting with Douglas County leaders to discuss partnerships and other agreements. All told, Larsen said this year will be one where a lot is decided about the city’s future, and she expects no slowdown in her time at City Hall. And being semi-retired, she said that’s where she’s decided to put her focus. “I’ve enjoyed doing this and I will continue to do this with that level of engagement, because it’s just so important,” she said.